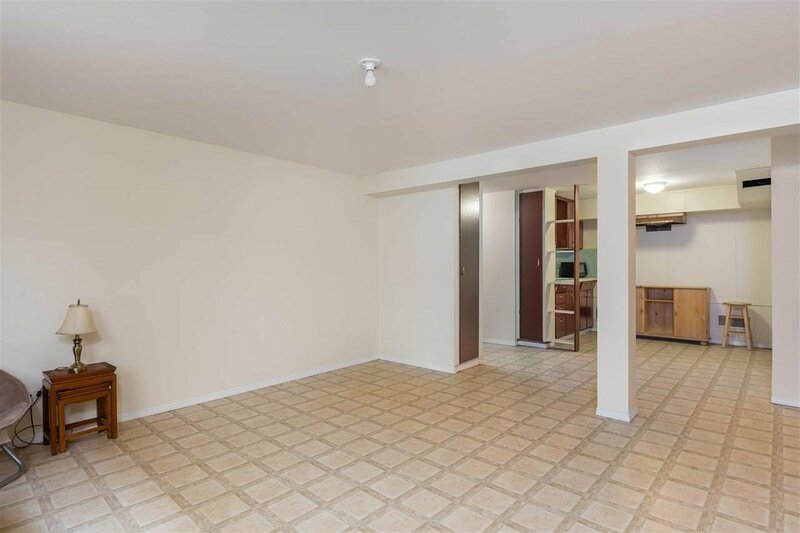 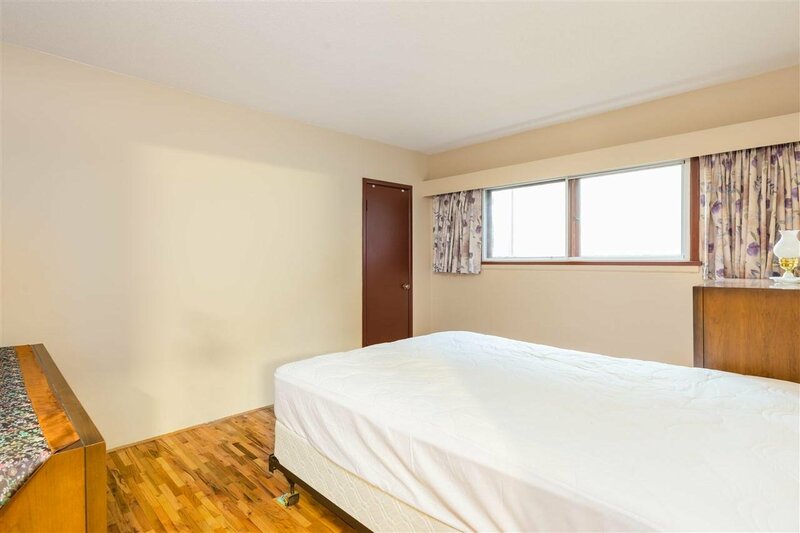 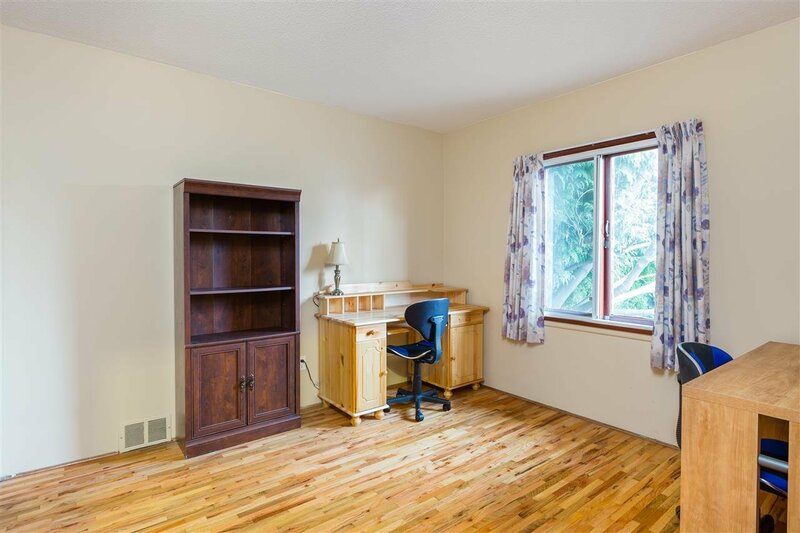 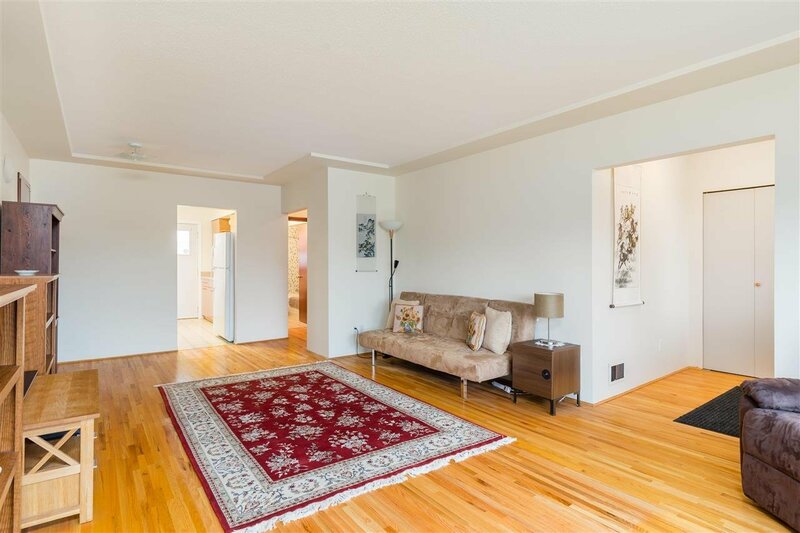 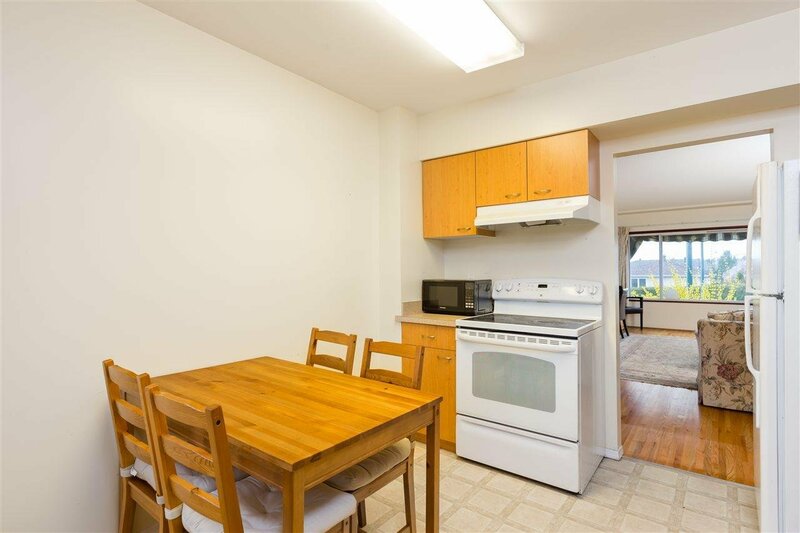 7848 Main Street, Vancouver - 6 beds, 3 baths - For Sale | Akash Sidhu - Oakwyn Realty Ltd.
An excellent investment opportunity for a first time home buyer or an investor/builder. 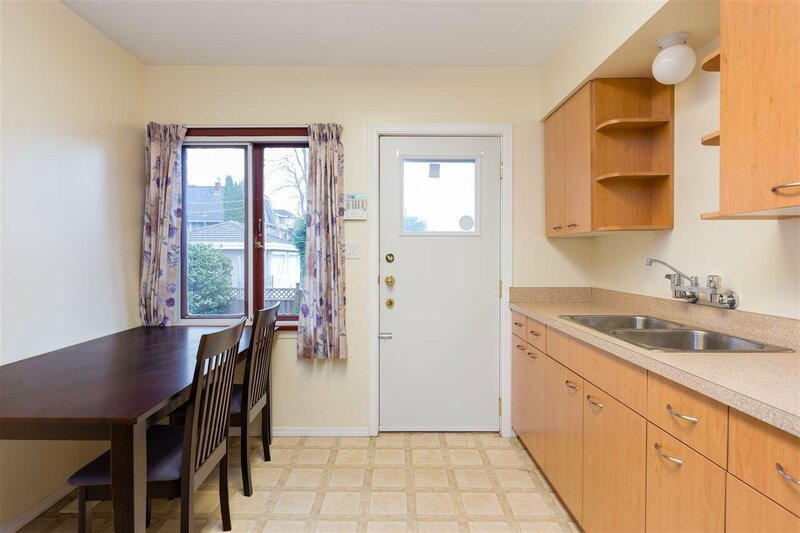 This property has lots of potential....live in one side of the home/duplex and rent out the other side as a mortgage helper or rent out the entire property and rebuild at a later date. 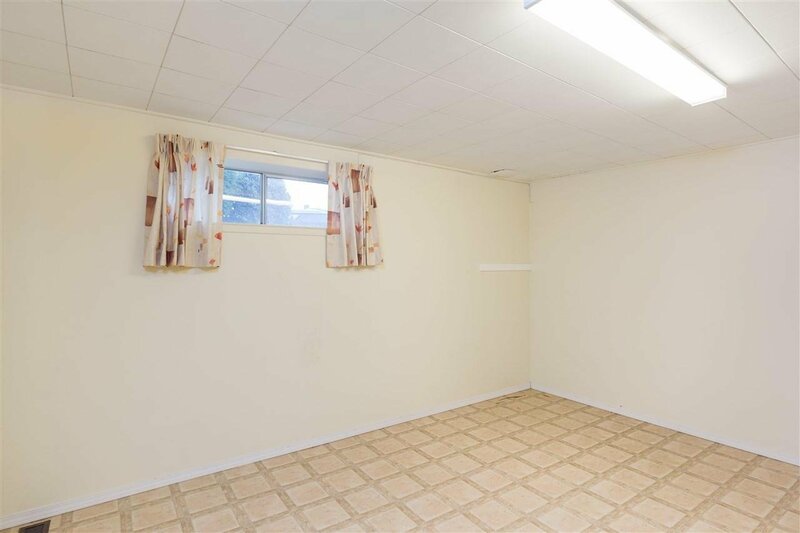 The property has 2 civic addresses - 7848 and 7850 Main St. 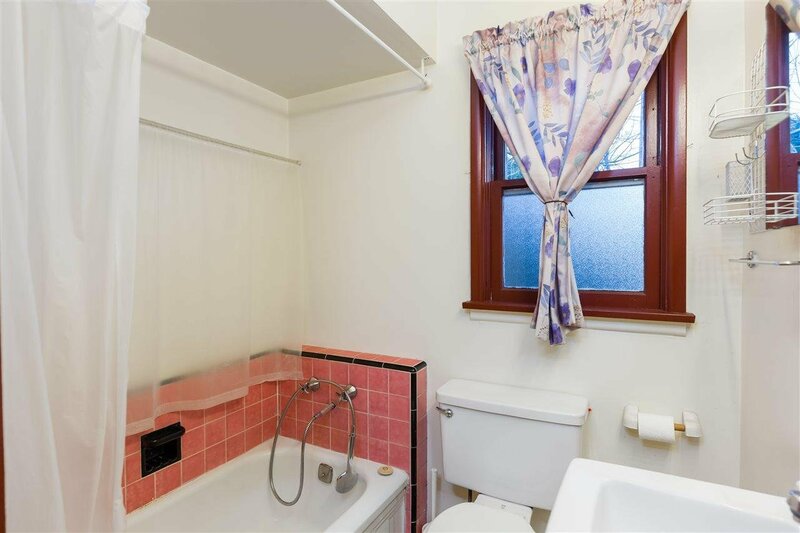 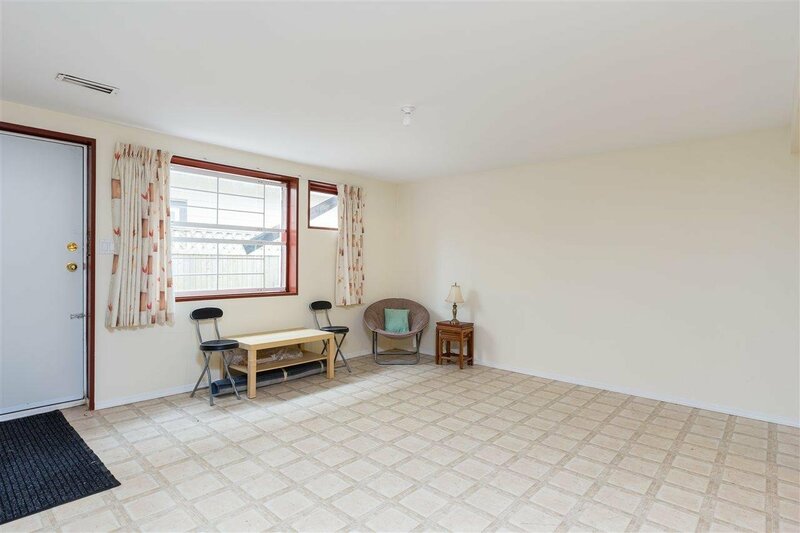 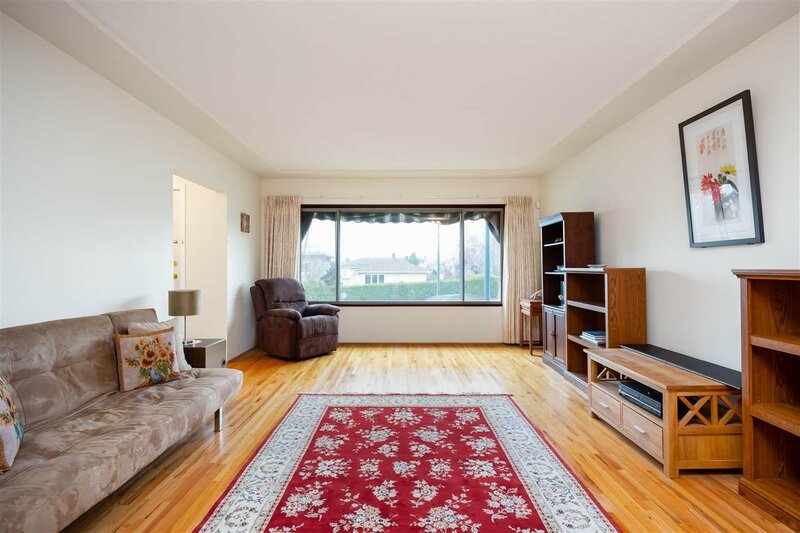 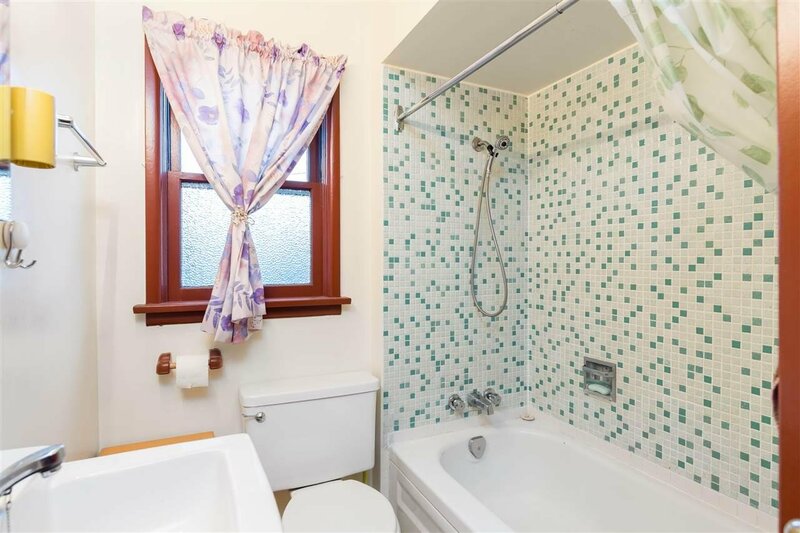 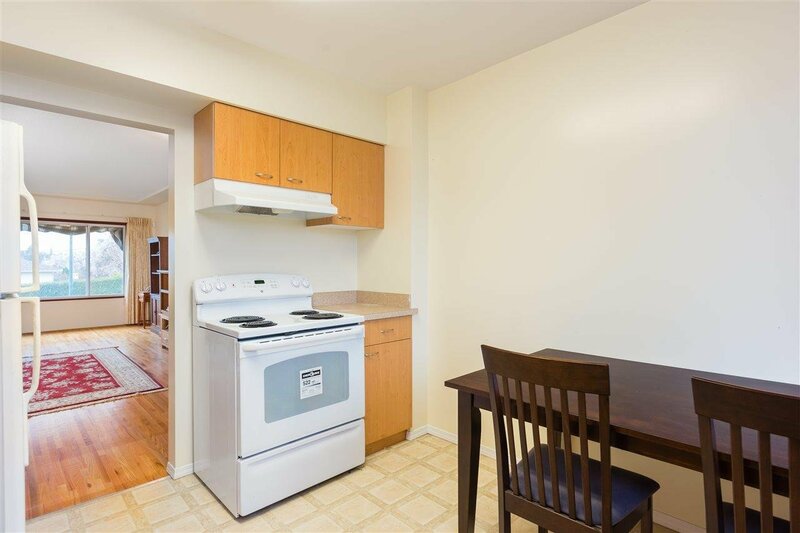 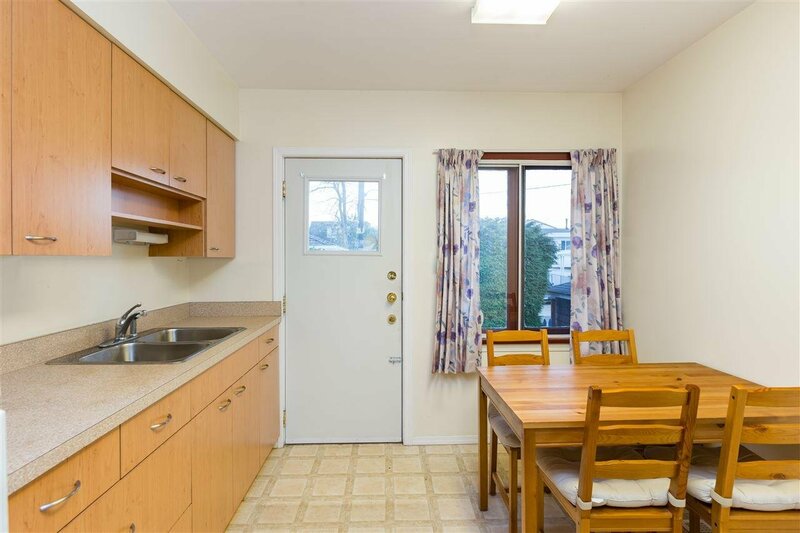 This solid home was partially updated and has a functional and spacious layout. 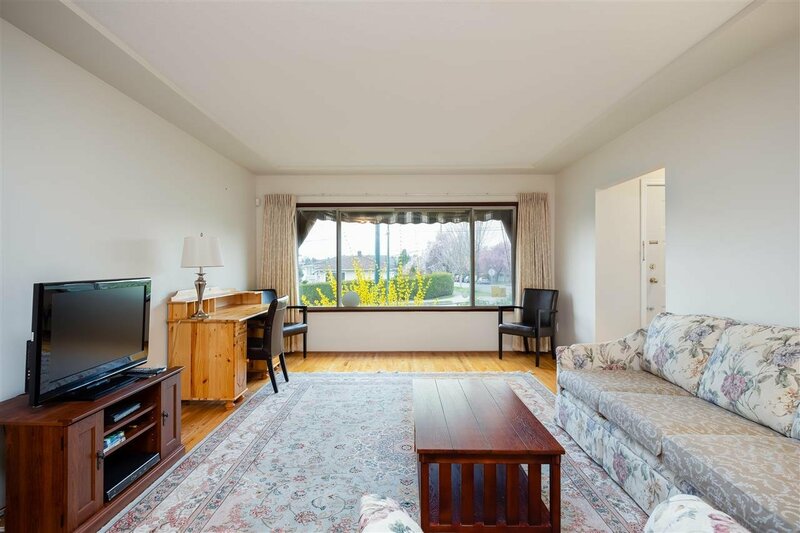 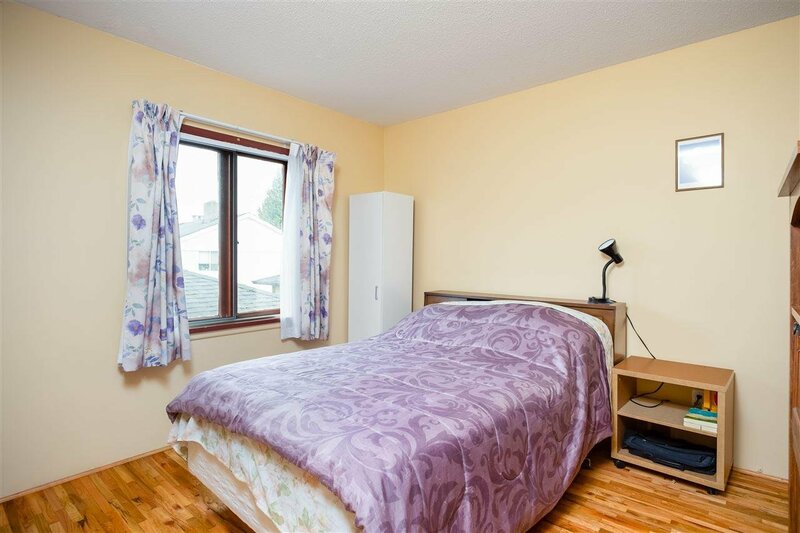 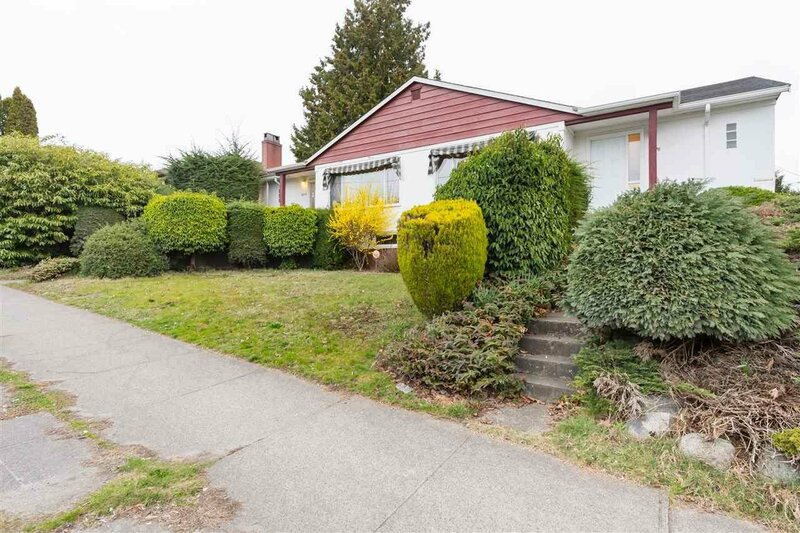 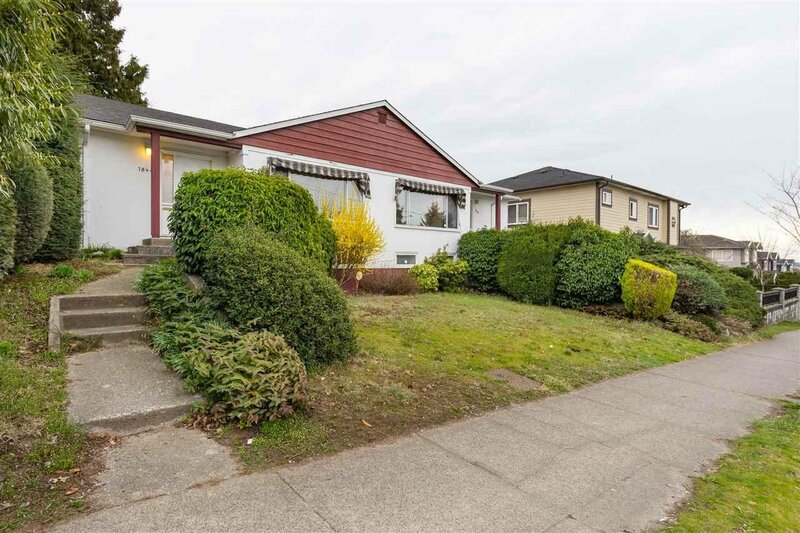 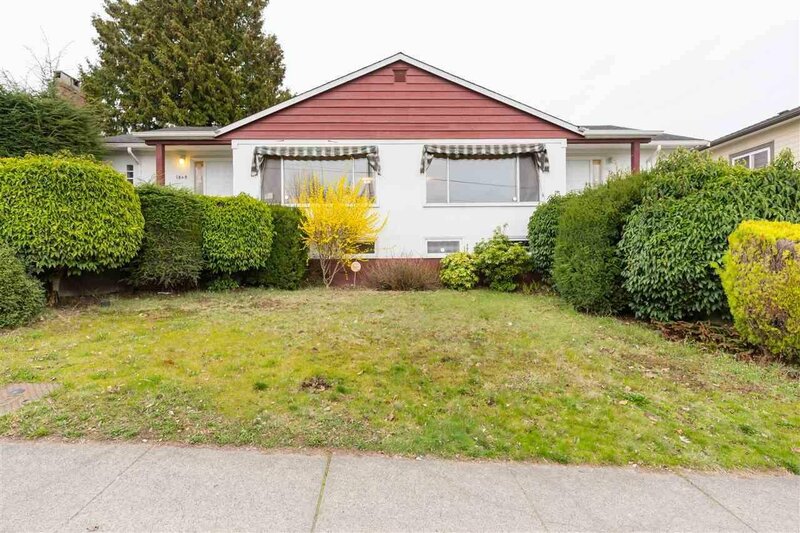 Situated close to all the conveniences SE Marine Drive has to offer and close to schools and the Sunset Community Centre - this property offers an unbeatable value proposition and should not be missed. 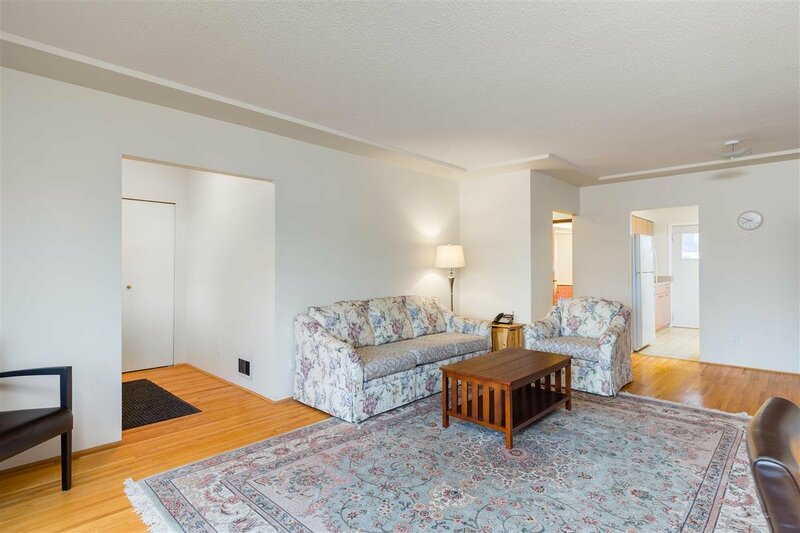 Call today for a private tour and explore the possibilities this home has to offer. 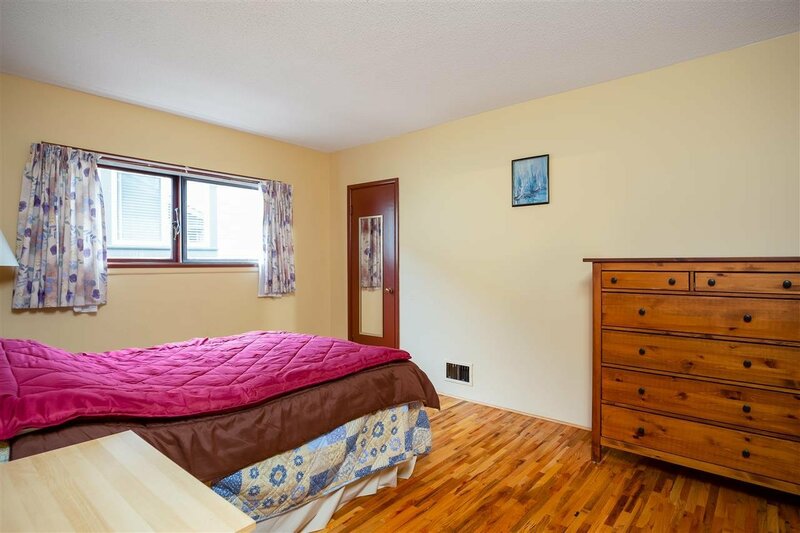 Listed By: Rennie & Associates Realty Ltd. / Domicile Real Estate Corp.